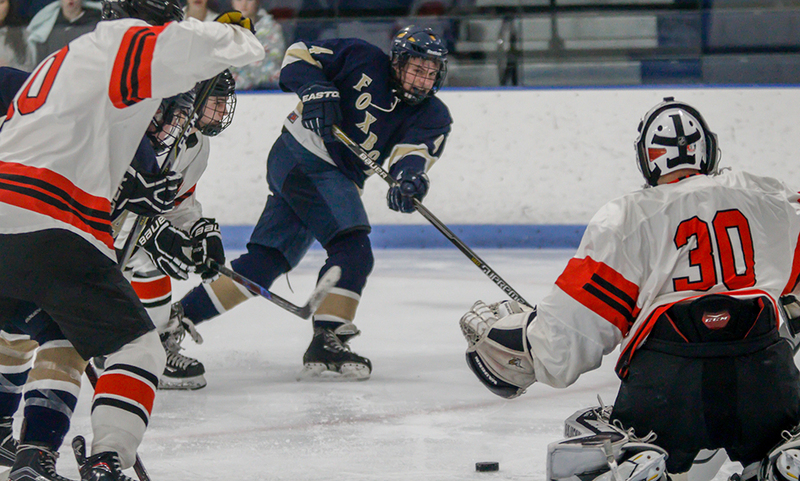 Franklin, 1 vs. Malden Catholic, 1 – Final – Malden Catholic took the lead in the second period but Franklin junior Joe Lizotte took advantage of a shorthanded breakaway chance, burying the tying goal to help the Panthers earn a tie. Senior Owen Ginley had a strong game in goal with 33 saves. 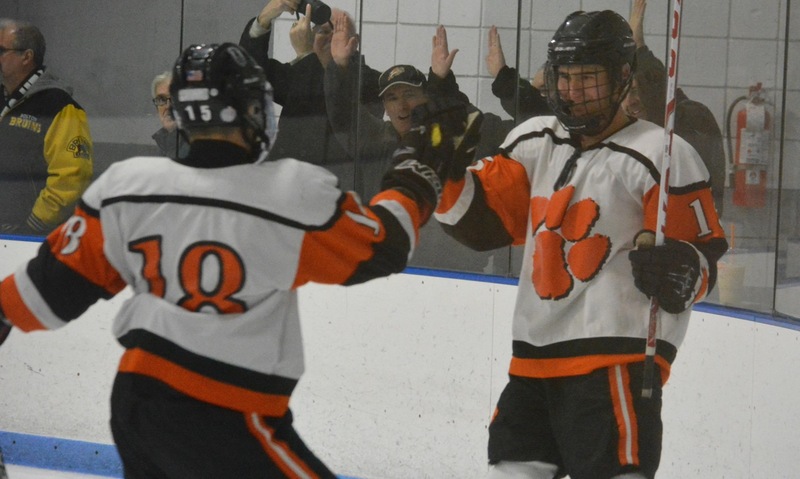 Taunton, 4 vs. Cardinal Spellman, 3 – Final – Taunton’s Mike Albert scored a pair of shorthanded goals to help the Tigers overcome penalty trouble and beat Spellman. Seniors Jakob Roberts and Trevor Pietrzyk each scored once and had an assist in the win.